We've come to the time of year where comfort food is definitely the order of the day. The recipe I'm sharing today fits the bill perfectly. Its something that I've been making in various guises for more years than I care to remember. I'm pretty sure I saw the concept on the original 1980's "Food & Drink" show which ran on BBC2 presented by Chris Kelly with chef Michael Barry and wine experts Jilly Goolden and Oz Clarke. It was the first TV cookery show I ever remember watching. After that I got somewhat addicted to Ready, Steady, Cook. And the rest is history! Once you have the basic concept of a potato crust pie you can mix and match your fillings. I've kept this one vegetarian but you could also add meaty ingredients such as bacon, tuna, chorizio etc. It can also be made gluten free by replacing the plain flour with a GF alternative. You need a good strong cheddar for this dish and Barber’s 1833 Vintage Reserve Cheddar fits the bill perfectly. Matured for 24 months the cheddar has a fantastically rich and creamy taste. It's available online, from the deli counters in good farm shops, and Sainsbury's, Waitrose & Morrison's stores. Boil the potatoes in salted water for 18-20mins until soft. Mash with the butter, flour and 50g Barber’s 1833 Vintage Reserve Cheddar, leave aside to cool slightly. Use the extra butter to grease a 25cm (10”) flan dish. Using your fingers or a spoon, press the mashed potato mixture into the dish until the base and sides are covered. Heat the oil in a frying pan. Add the crushed garlic and sliced chestnut mushrooms and gently fry. Meanwhile, cook the spinach in the microwave according to the instructions on the packaging. Squeeze it well to remove excess moisture and add it to the frying pan. 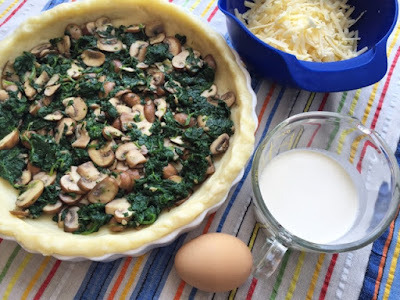 Combine the spinach, mushrooms and garlic and use a slotted spoon to transfer them into the pie, leaving any liquid behind. Spread evenly over the base. Whisk together the egg, cream, 25g of the Barber’s 1833 Vintage Reserve Cheddar, salt and pepper and grated nutmeg. Pour the mixture over the pie and sprinkle on the remaining 25g of grated Barber’s 1833 Vintage Reserve Cheddar. 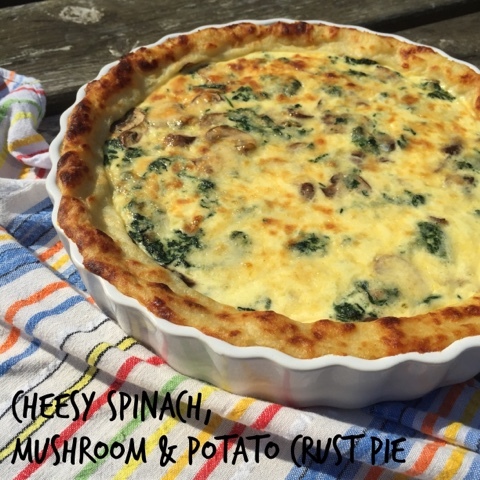 Bake the Cheesy Spinach, Mushroom & Potato Crust Pie in the oven for 30 minutes or until golden brown. Disclosure: This is a commissioned recipe for Barber’s 1833 Vintage Reserve Cheddar. As always, all views expressed are my own. Thank you for supporting the brands who make it possible for me to continue to share my Edible Scottish Adventures with you. I’m super choosy and promise to bring you only the cream of the crop. You've got me, I'm there and drooling! Glad to hear it Jac, I'm going to link it up to Meat Free Mondays. What a delicious and tasty looking tart. It would be perfect with a crisp salad. Yup it works really well with salad, or with roasted root veg if you want something a bit more substantial. I've never tried a pie crust like this, sounds sooooo good, I'll give it a whirl and let you know how I get on! Oh goodness, I'm not sure if Fanny would approve. Let me know what she thinks. It is unbelievably moreish! Potato and cheese is always a winning combination. This pie looks absolutely awesome! 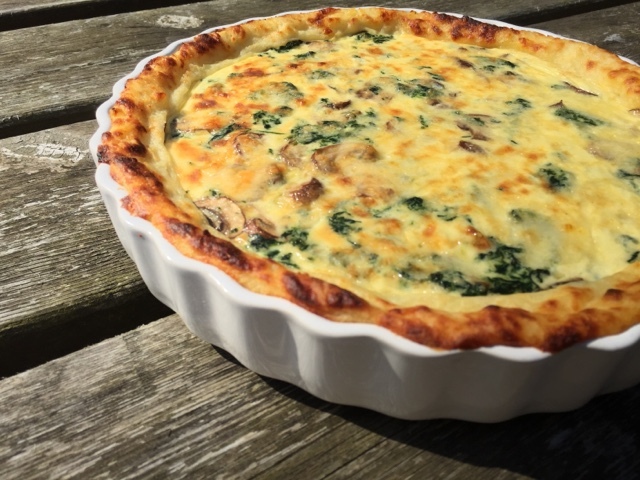 Beautiful combination with mushrooms and potatoes! Thanks Alida, it manages to combine all my favourite veggies topped off with cheese! 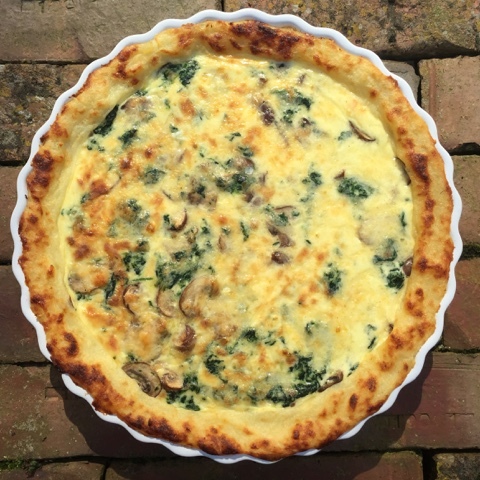 I've just hopped over from Emily's recipe of the week round-up and am already dreaming of cooking this up! It looks amazing - I'm not sure I've ever had a potato crust pie before but love the sound of it. I think I need to start a campaign to raise the profile of potato crust pies. They deserve a bigger audience! Once you've made it once you'll realise how versatile it is. Makes a great change from pastry. I love the idea of a potato crust pie. I look forward to trying one. Its such a versatile pie crust. You can literally fill it with anything although Cheese is always good! It looks deliciously :) I have to try this recipe. 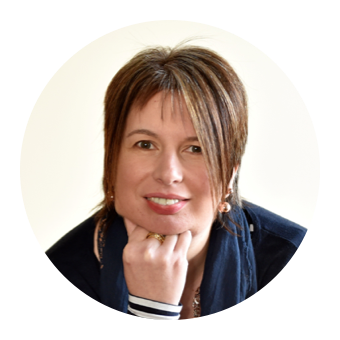 Thanks Anne, hope you enjoy it when you try making it yourself. Oh yum - this looks amazing! Definitely pinning to have a go! Thank you! Do have a go and let me know what you think. And thanks for pinning. Love the idea of the potato crust. A lovely homely pie that I'm sure would be very popular in our house.